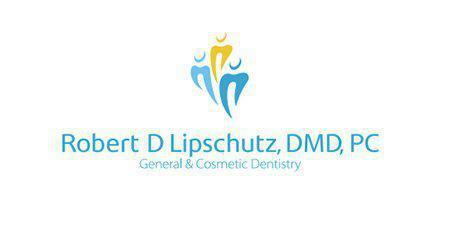 Dr. Lipschutz has extensive experience in root canal therapy, helping patients in Manhattan and throughnout New York City treat deep decay and prevent tooth loss. Root canal therapy is a procedure that's used to replace a tooth that has deep decay or damage that extends into the canals that lead from the center of the tooth to the root, the area known as the tooth pulp. During the procedure, special techniques are used to carefully remove the damaged area of pulp while preserving the rest of the tooth. Then the resulting space is sealed and filled to prevent additional decay and provide added strength. Once the root canal is filled, a crown may also be used to help strengthen the tooth from the outside as well as hide discoloration that can occur when the pulp portion of the tooth is removed. Sometimes, damage can occur without these symptoms, and having regular exams and x-rays are the only ways to tell that your tooth is at risk of more serious damage. Is a root canal better than having my tooth pulled? It's almost always better to preserve a natural tooth than to extract it. First of all, when a tooth is removed the teeth on either side of the gap will begin to shift toward the open space, resulting in weak roots and even additional tooth loss. It can also cause issues with your natural bite mechanics, contributing to issues like chronic jaw pain and headaches. Plus, replacing a lost tooth can often be significantly more costly than having a root canal performed. Who will take care of my root canal procedure? We have an in house endodontist that will take over the procedure once Dr. Lipschutz has finished the initial treatment.